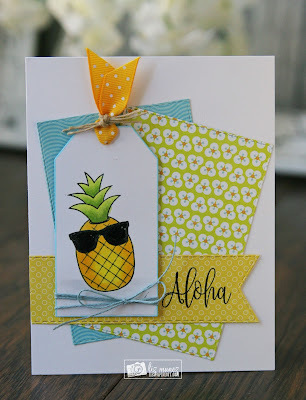 Liz's Paper Loft: MCT July Release Sneak Peek Day 3 ~ aloha! Hello we are half way through this month's sneak peeks for My Creative Time July release! Haven't you loved what's been shown so far?! Today I get to share with you "Berry Special" stamps and dies, which is filled with fruit, faces and sentiments...a super fun set!!! Hey Liz! This is so cute! Love your little pineapple guy! His shades are adorable and I love how you colored him up! Great style card! Thanks so much for sharing! 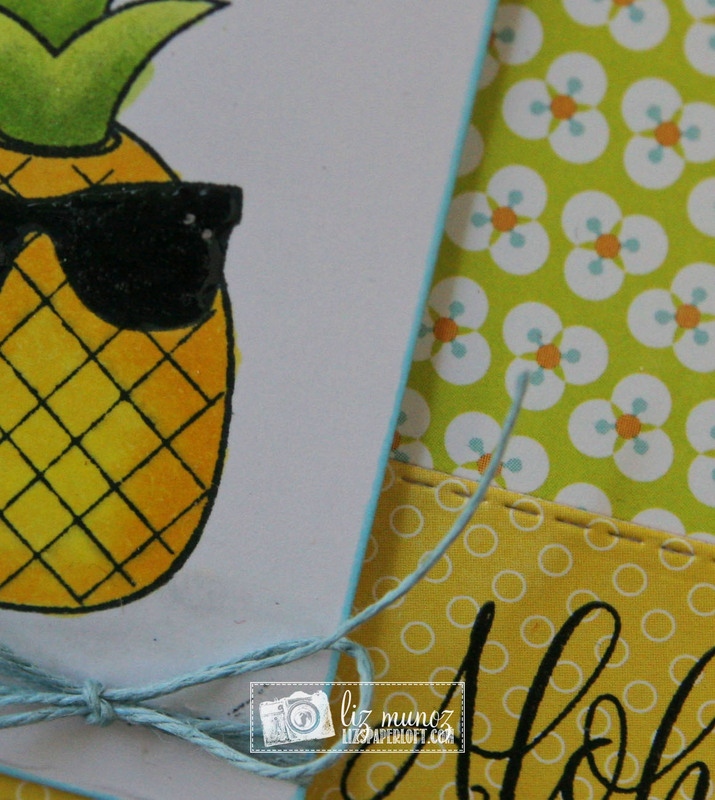 Love the sunglasses on the pineapple. Very cute card! This is a MUST HAVE set for me!!!!! Love it! OMG! Oh Miss Liz what A Gorgeous and Adorable card!! Your pineapple is so stinkin' cute and you did an amazing coloring job....am loving the layers...and the colors....you so did a super outstanding creative job!! YOU so ROCK!! Adorable card!! Love the shades on your pineapple! 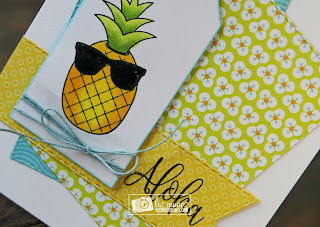 Super cute card-love the pineapple! This is just a super sweet card. I love all the colors in it. Wonderful Job!! it's a super cool pineaple! This is such a happy summer card! I love the papers and layout you used... everything is just perfect! Love love love it!!! This card is simply fabulous!!! Super use of a tag to.showcase that hip pineapple. Your card is super cute!! I just love this set so much. How fun with the shades. I like the layers too. Love this set and the sentiment, lovely layers on your card! Aloha Liz. I love the papers you used to make such a fun tropical card. This is so cute. Love the sunglasses. What fun! Aloha Liz, I love your card, that pineapple is cute! 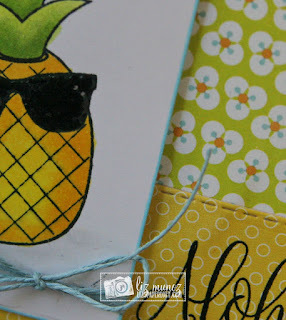 Love your card design and the glasses on your pineapple! So cool! such a fun card with the cool pineapple. That pineapple is so cool! Love all the layers of this card! I love the cute pineapple with those sunglasses, great job. What an adorable card, and your coloring and shading on the pineapple are wonderful! Such a cute stamp and die set. I like your layered card design. The pineapple tag is adorable...this is such a cute set. I have loved everything shown so far...you designers are amazing! Super card LO and great showcase!